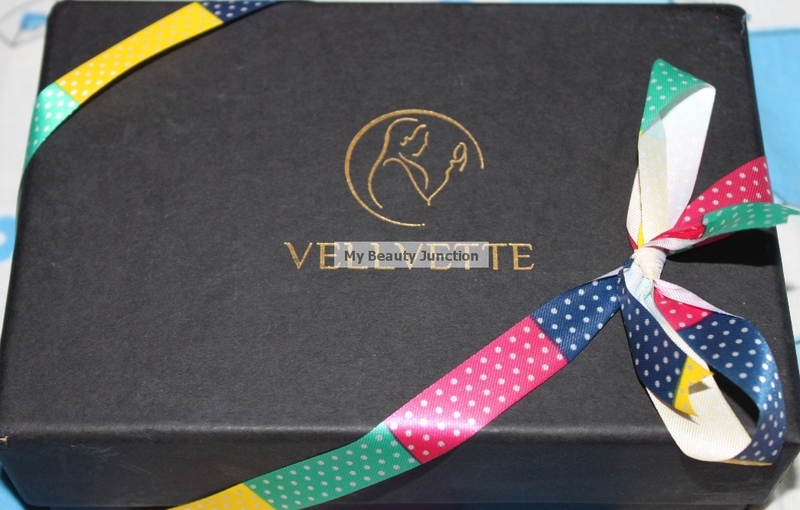 That the May 2013 Vellvette box arrived yesterday, at the same time as their first few shipments, was a thumbs-up for me. I usually get mine a full two days behind everyone else and end up already seeing pictures of others' boxes - I'm so glad they posted mine earlier (?) or sent it via teleporter. Second plus - for the first time, I received an undamaged box. This I can keep and use for storage or accidentally destroy by rashly attempting some kind of DIY. They've also used white lining paper instead of the usual pink. This time's ribbon is a repeat from the March box. I had become used to seeing a different kind of ribbon each time. This month's theme was "Organic", so I did expect a green ribbon. But I have a severe cold and am allowed to nitpick. 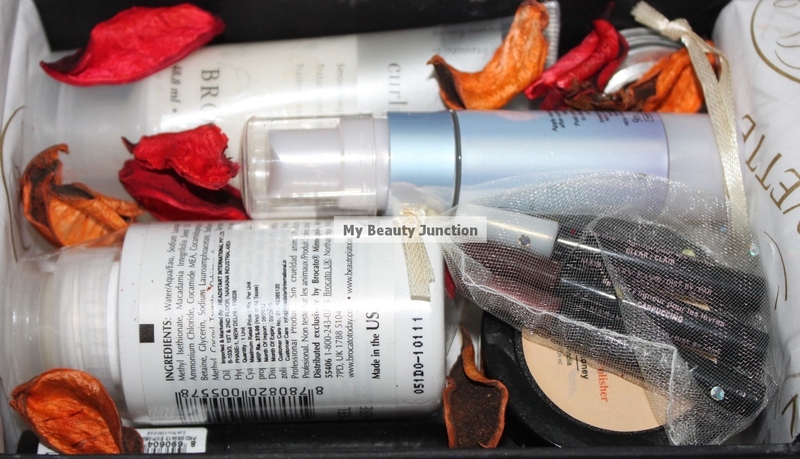 The box was filled with full- and travel-size makeup, skin and hair care products across brands from different countries. 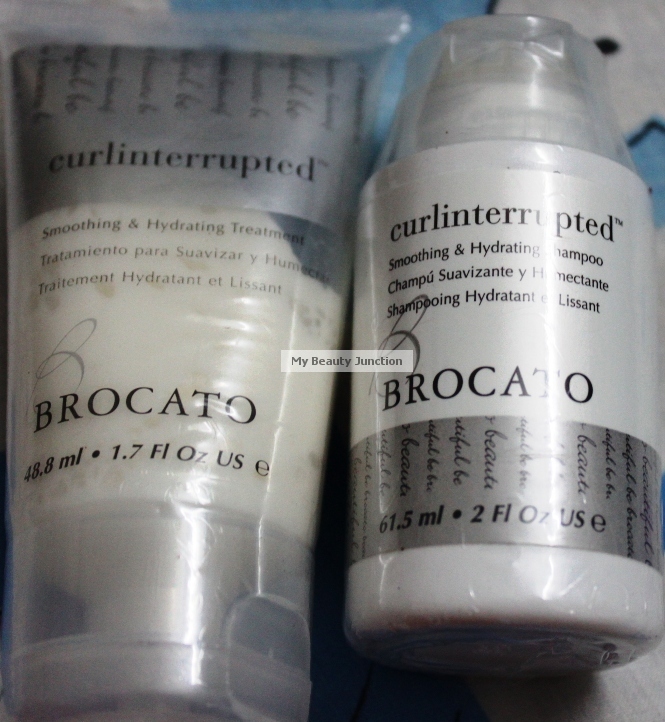 Brocato CurlInterrupted Smoothing and Hydrating Treatment Kit (for hair) is a shampoo and conditioner duo. The shampoo is 2oz and the conditioner is 1.7oz. Both are made in the US. The best part is that the shampoo is sulphate-free (see a detailed post here on some sulphate-free shampoos). 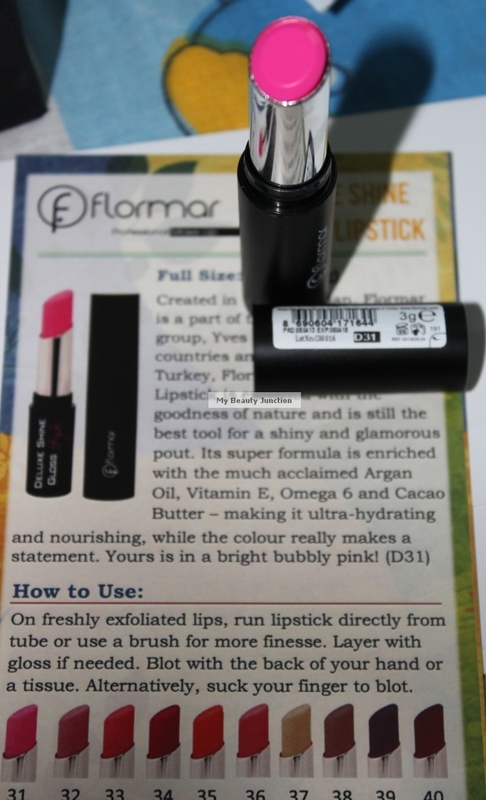 Flormar Deluxe Shine Gloss Lipstick (shade D31) is a bright pink; the kind of colour you can see from the moon with your n@ked eye. 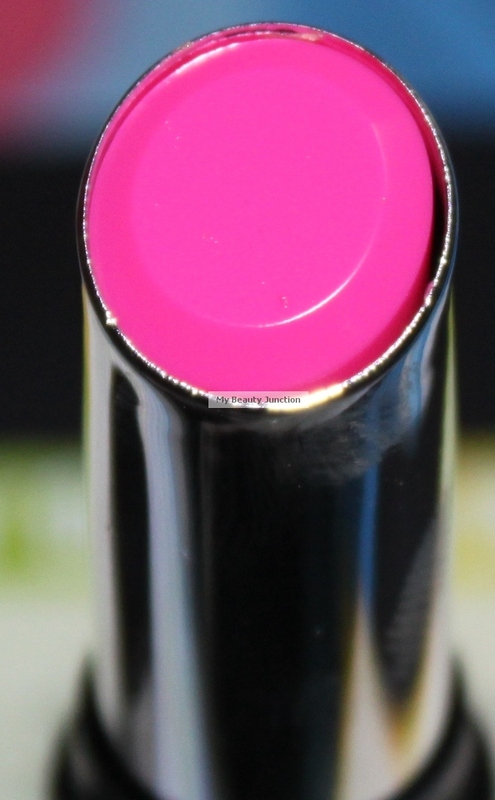 I didn't even bother swatching it, because this is a shade I pay people not to show me. Thankfully, a friend saw my rant on Facebook and agreed to swap with me, for a colour I like better. One woman's make-up is another woman's repulsion. 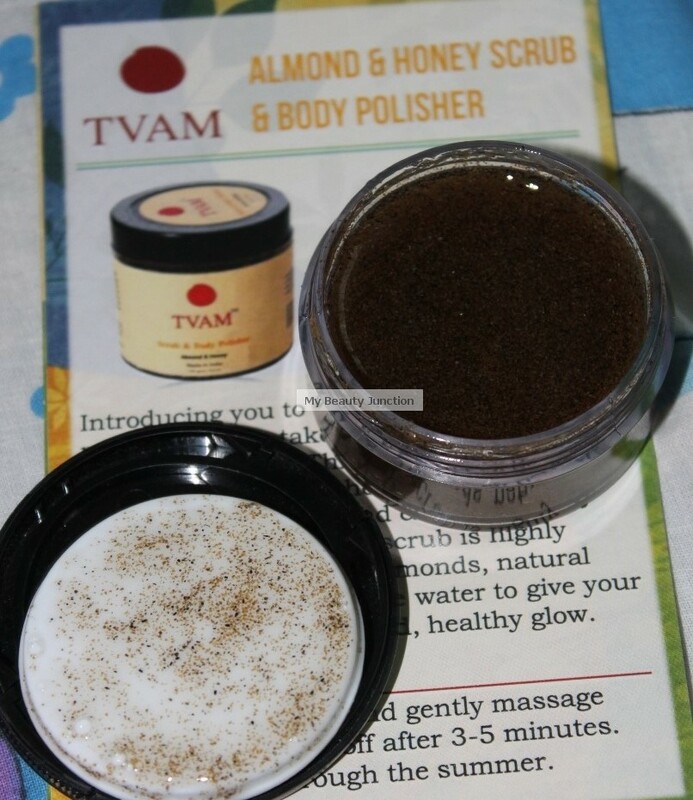 I'm not fond of the TVAM scrub for now. It reeks of and looks like those car lubricants I was always getting all over me, thanks to pottering around my Gramps's car with him during my tomboy era. It is very runny and icky to touch. I've put it in my bathroom and will try and use it on a day I feel like skipping my beloved Soap and Glory Flake Away. Right. That black "lid" up there happens to be my camera's lens cover. 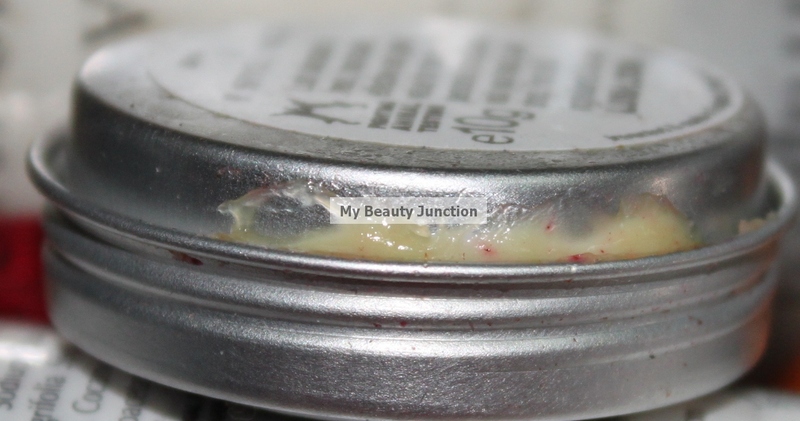 Yes, I tried to close the camera lens with the scrub's lid and the scrub with my camera lens cover. 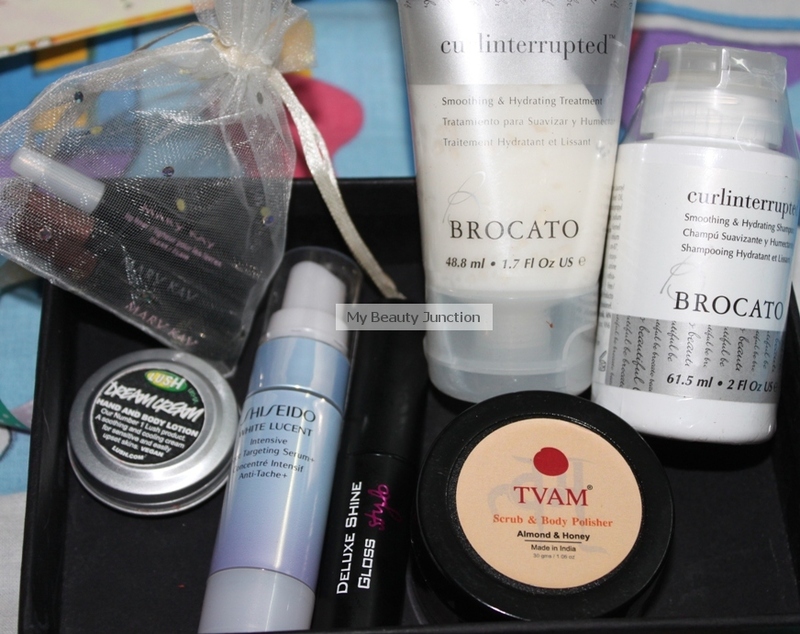 Blogger won't let me rename this thing "The Harum-Scarum Beauty Blog". 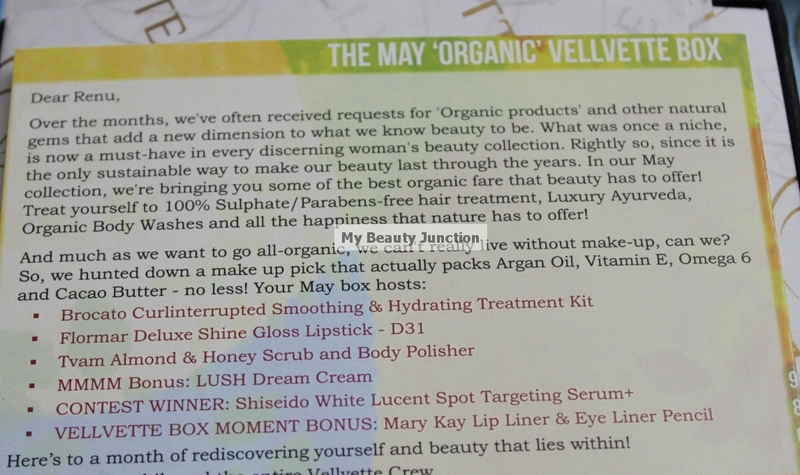 Lush Dream Cream had leaked and got in the box. The little container is too greasy, so I haven't been able to open it. I shall try to find a pair of forceps and a scalpel. I got the Shiseido Spot Targeting Serum for a little contest they had held on Facebook. 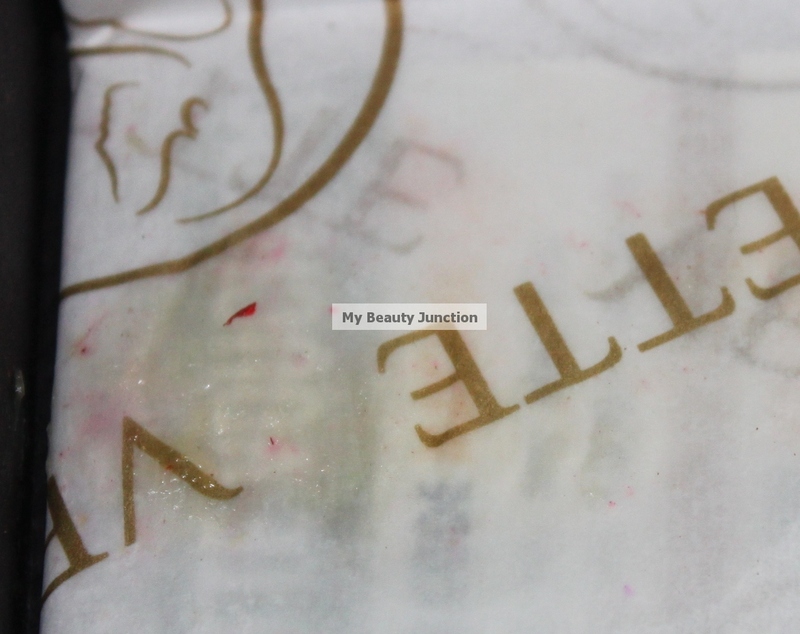 It is a 10ml sample and I'm eager to confront my post-acne pigmentation spots with it. I'll review it in detail after trying it out for a while. 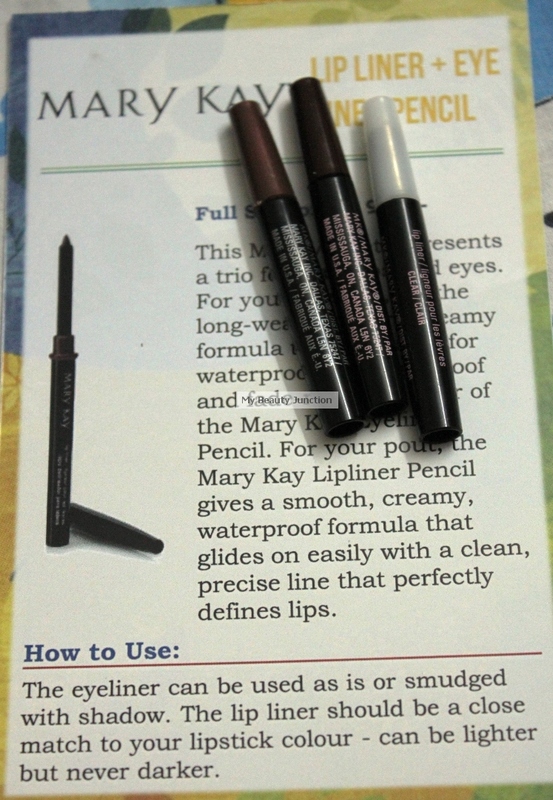 Finally, I got three pencils from Mary Kay. An eyeliner pencil in Bronze and two lip liners (Cappuccino and Clear). After last time's mess up with the bonus sample confusion, the late delivery and the usual damaged box, I am pleased with the contents and delivery of this month's box (which costs INR399 or £4.70 or $7.20). 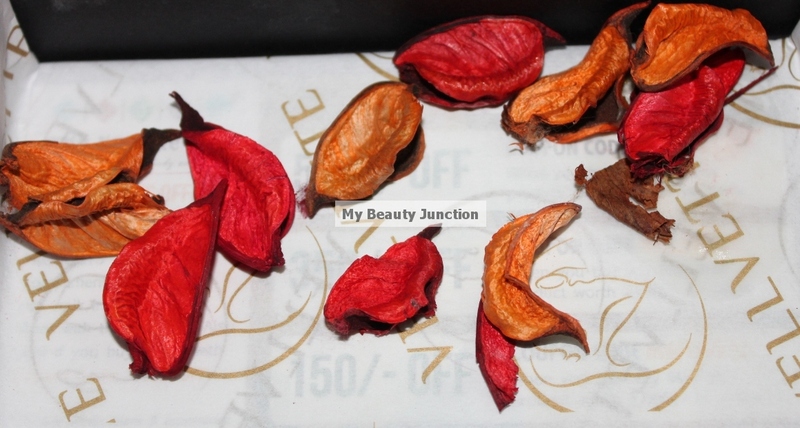 I also love the dried petals they've put in the box. I only hope Vellvette ups the game next month!